On the occasion of his new podcast launching, mefi's own Alex Goldman, formerly of NPR's On the Media, got his start in public radio soon after asking about the process on Ask MetaFilter here. I asked him how he connected the dots from Ask MeFi to getting internships to landing a job and he wrote the whole thing up on Medium. 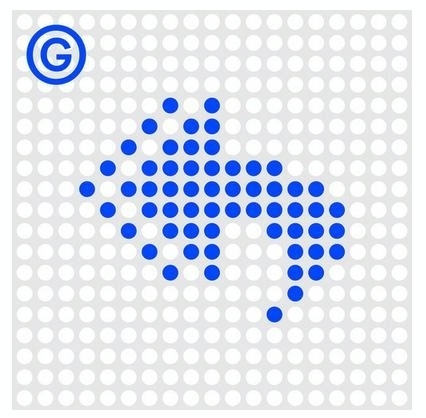 Anyone interested in working in public radio should definitely check it out, and congrats to Goldman and crew for the launch of their new Replyall podcast.